This could be your new iPhone. Rumors that the iPhone 7 will be a snooze-worthy update have been seemingly confirmed today by The Wall Street Journal, which claims Apple plans to break from its traditional pattern of redesigning its flagship device every year. This year’s iPhone will come with plenty of minor upgrades, but according to the new report, some iPhone 7 features that Apple hoped to integrate just weren’t ready for a 2016 rollout. During a meeting with an Apple executive last month, a China-based engineer asked why this year’s iPhone didn’t get a major design change. “The answer, one person at the meeting recalled, was that the new technology in the pipeline will take time to implement,” reports the Journal. Apple may also add a dual-lens camera to the iPhone 7 Plus this year, which would be a huge upgrade for photography fans, bringing the iPhone one step closer to DSLR-quality images and adding some neat 3-D imaging tech on as well. The WSJ says Apple hoped to implement a curved screen into the iPhone 7 but the technology wasn’t ready. The company supposedly hopes to integrate big new features next year, though, for the 10th anniversary of the iPhone. 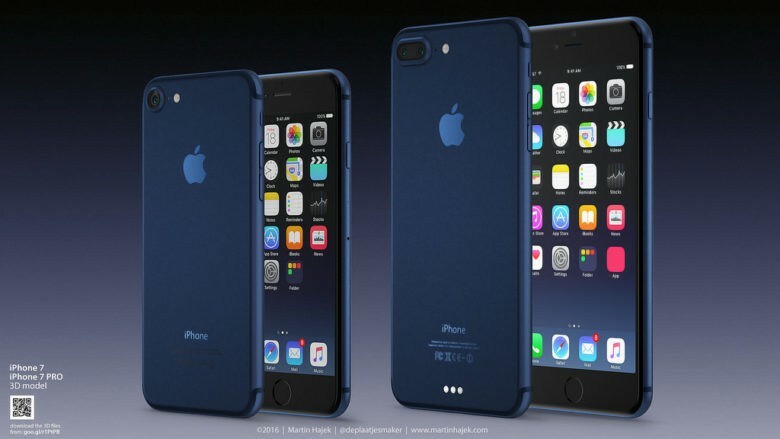 The iPhone 7 is expected to be unveiled in early fall. Other features will likely include a simplified rear casing design with fewer antenna lines, an improved processor, a second speaker and a blue color option.